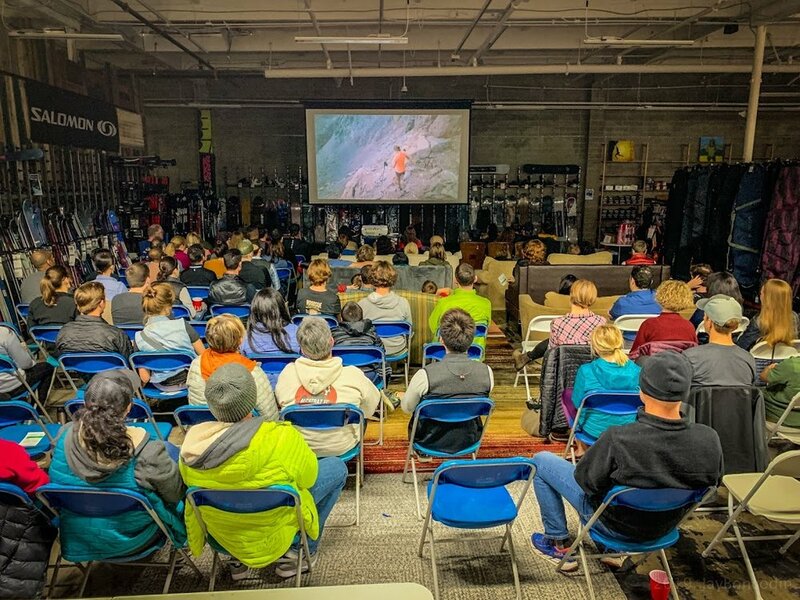 We kicked off the 2019 Trails In Motion Film Tour with the 3rd screening of the premiere series in Redwood City. 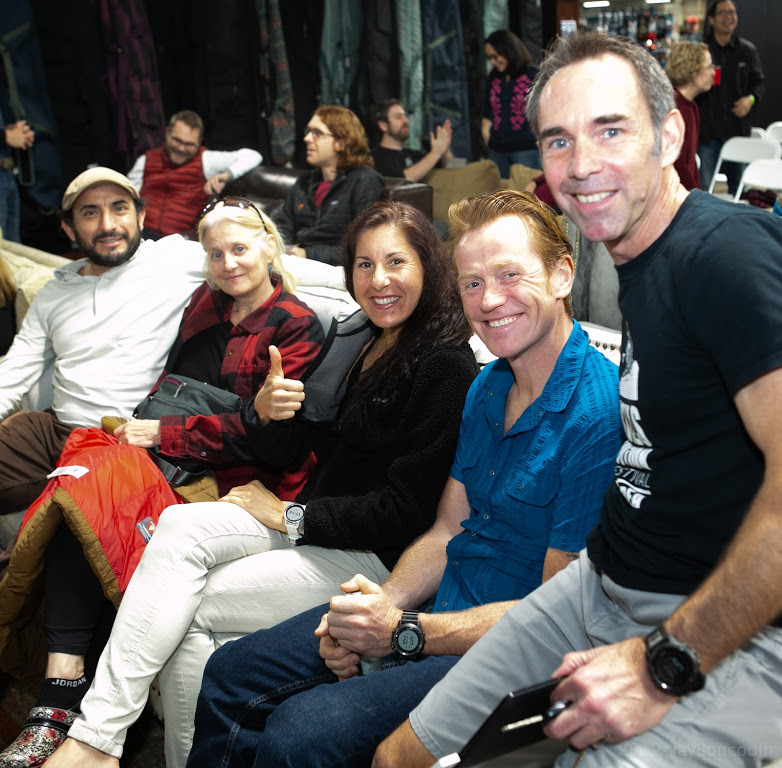 Some serious trail and ultra fans took over the new Sports Basement situated along the Bay Area's stunning Highway 101 for a blowout show. 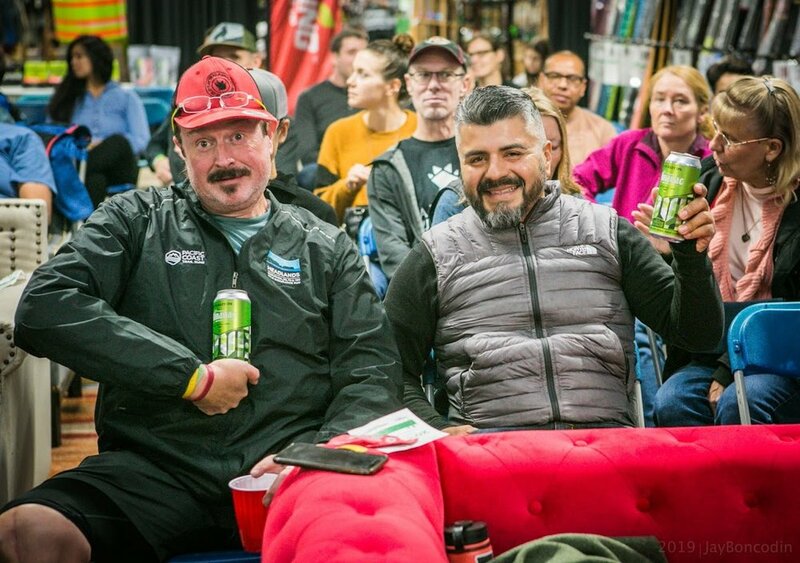 Not only did they get to watch some really great films, but they were treated to some delicious Headlands Brewing Company and a room full of trails stoke and inspiration from friends and family. 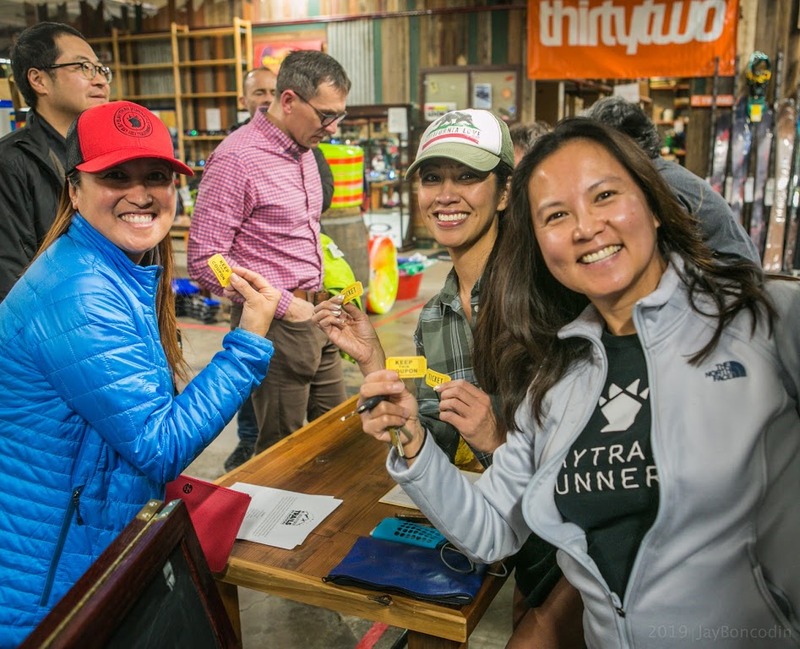 Big props to show sponsors, My Spring Energy and On for joining us and offering up some great prizes for our raffle. Below are some choice images from the night. More can be found in our big time special guest photographer, Jay Boncodin's album. 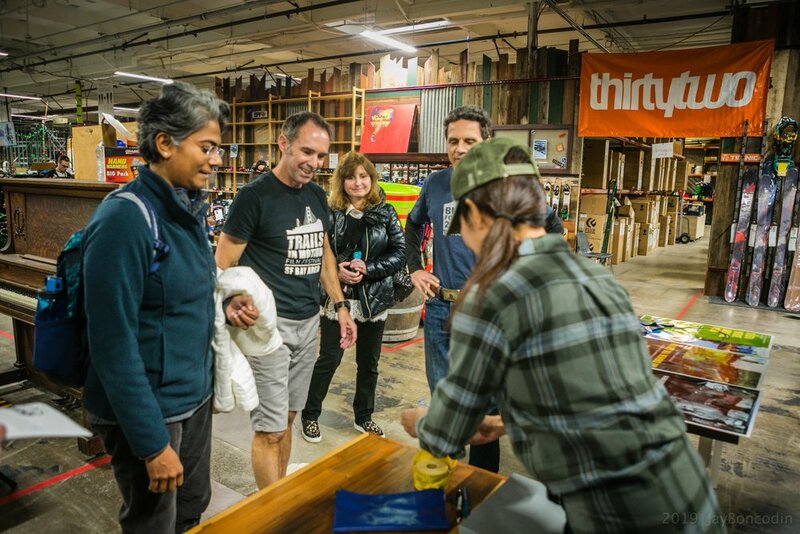 Thanks to everyone who joined us for this fun night!